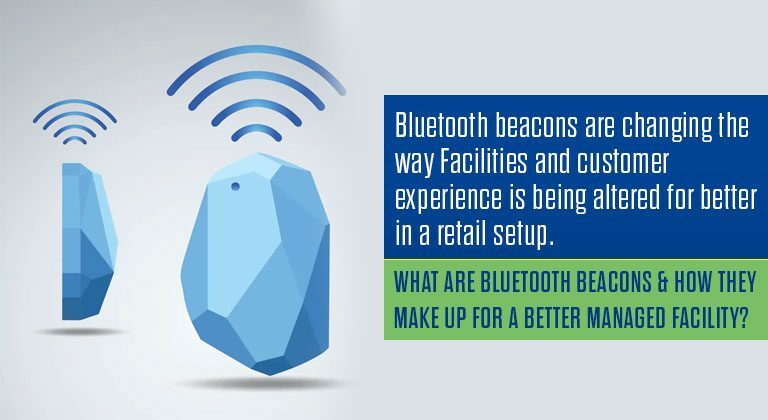 What are Bluetooth Beacons & How they make up for a better managed facility? 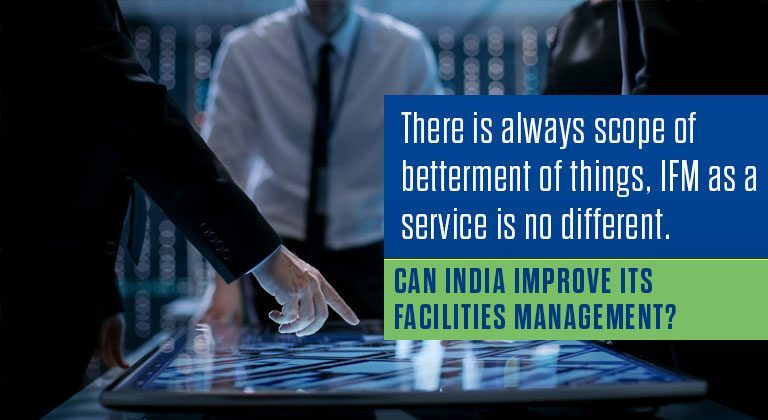 Can India Improve its Facilities Management? 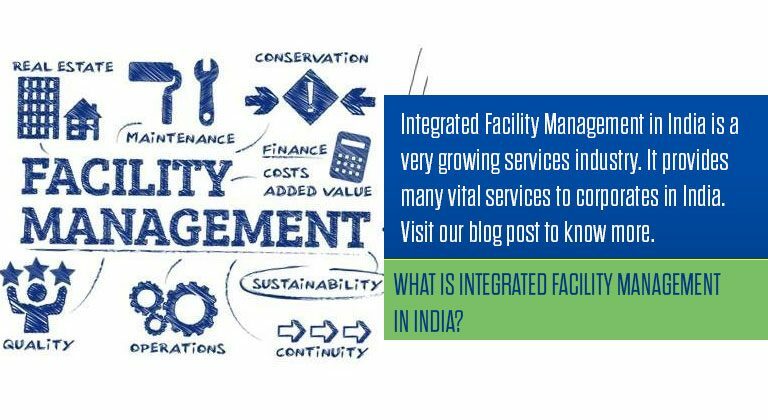 What is Integrated Facility Management in India? 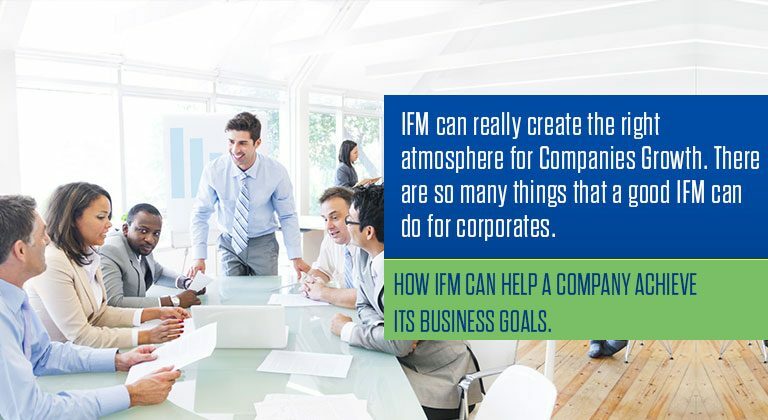 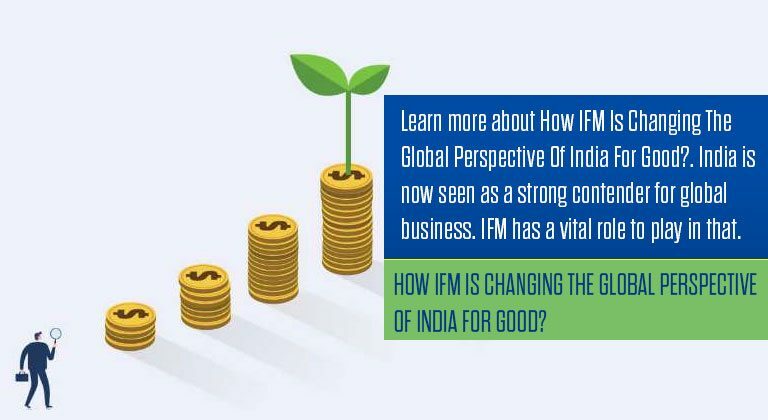 How IFM Is Changing The Global Perspective Of India For Good? 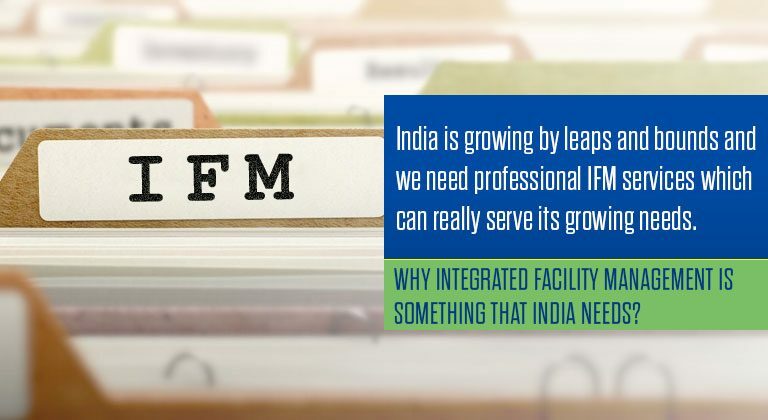 Why Integrated Facility Management is something that India Needs?